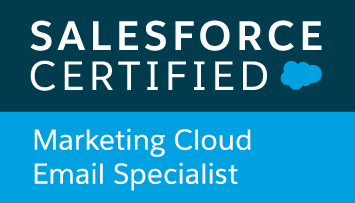 WE HELP MARKETING TEAMS USE PARDOT IN LINE WITH BEST PRACTICE. LET US HELP YOU TOO. ARE YOU ATTENDING THE SALESFORCE WORLD TOUR IN LONDON ON MAY 23RD? Need A Hand Implementing Pardot? Let us do the hard work so you can focus on creating awesome marketing campaigns. We’re passionate about Pardot marketing automation and we know that our knowledge, drive and experience can deliver you great results. Optimising marketing campaigns, designing complex Engagement Studio’s powered by tangible data, implementing bespoke lead distribution automation, tailoring your website with dynamic content, the list goes on. If you boil it down, we want to save you time, deliver more quality leads for sales and subsequently generate you more revenue because your success makes us look good. WE PRODUCE A LOT OF CONTENT BECAUSE WE’RE TERRIBLE AT KEEPING SECRETS. LEARN SOME TIPS, GATHER SOME NEW IDEAS AND TELL YOUR FRIENDS. 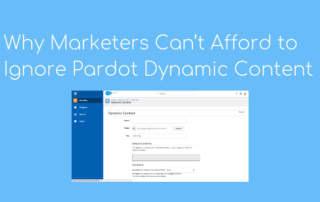 Pardot dynamic content is one of the features that makes Pardot so exciting, yet many marketers have yet to use this level of automation - here's why you need to! 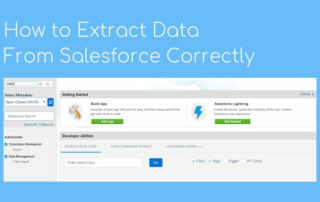 Knowing how to export data from Salesforce is a basic task that all CRM users should know. Here's how to do it with some examples of use cases. We specialise in helping B2B firms unlock the true potential of Pardot by providing training, strategic guidance, audits, configuring automation, building Engagement Studios and providing ongoing support. We even have expert developers who can build you beautiful Pardot landing page templates and Pardot form templates. 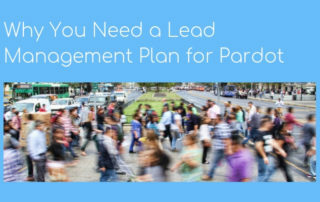 If you’re using Pardot, then we can help you reach the results you want. As a privately held people-first business, we’re able to make our own decisions. Sustainability is aligned with our core values which is why we’ve partnered with One Tree Planted and will be donating 1% of sales to reforestation projects across the globe.  Working with us means you’ll be generating more revenue for your business through the better use of Pardot as well as contributing towards the rejuvenation of the planet. 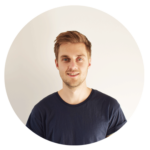 Do you need beautiful, responsive Pardot templates built? Let us review your system and write up some tangible recommendations. By accepting our free review, we can show off our skills and hopefully work with you on implementing the recommendations, win win!